FIXED FRAME ADJUSTABLE POSITION EVERYDAY WHEELCHAIR. 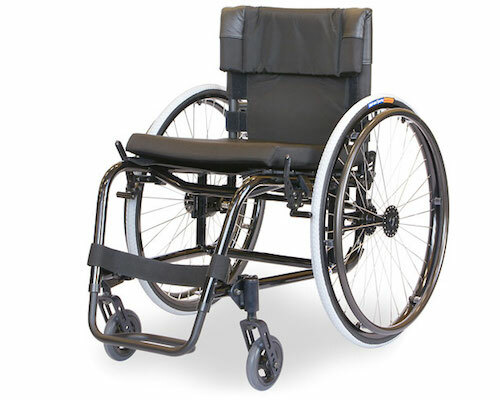 The stallion is a fixed frame adjustable position wheelchair. You can adjust the camber, the balance position, the seat to ground height, and with the adjustable angle and height folding back you can also adjust your rake and squeeze. It is extremely versatile and its user manual provides instructions for easy adjustment by the user, therapist or technician. It can be optioned up with a host of accessories that perform very well on its robust frame. A sturdy lightweight reliable wheelchair with all the adjustability you require, this is a favourite everyday chair that has proved very popular.